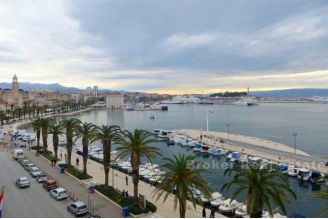 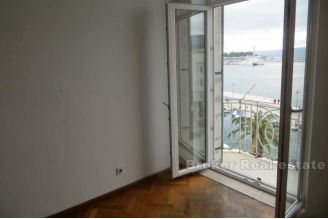 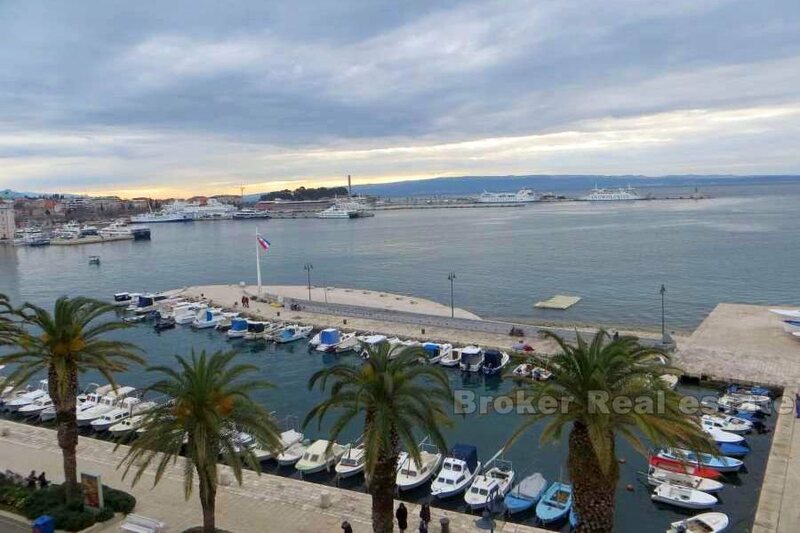 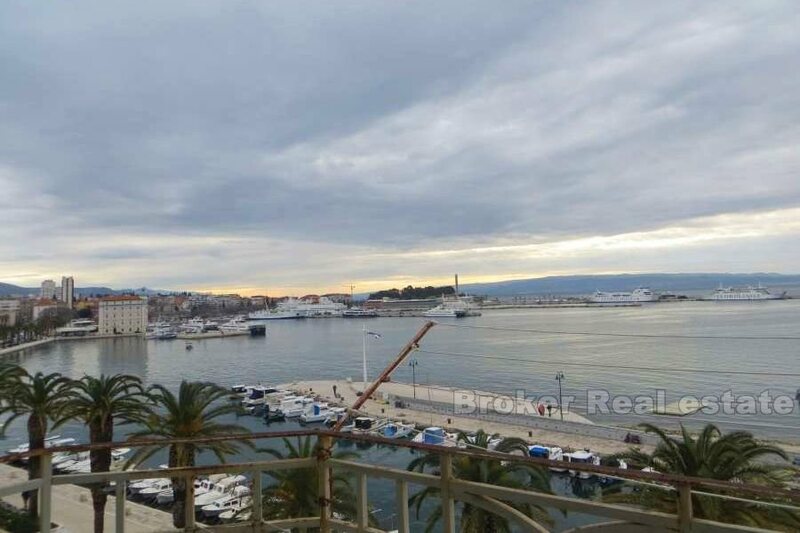 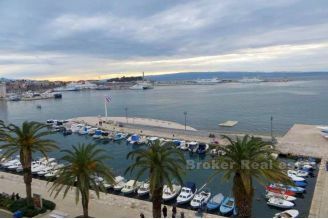 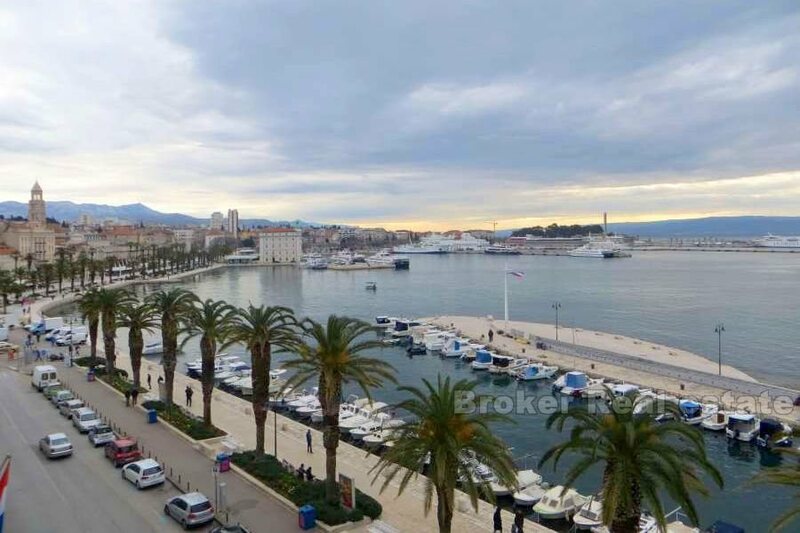 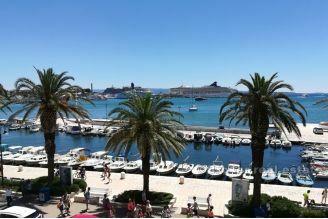 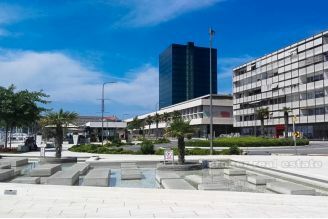 The apartment is located on a unique position on the Split coast, the most beautiful part of Split. 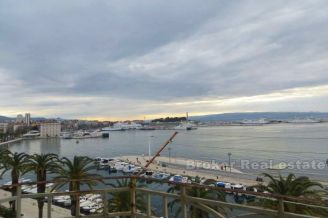 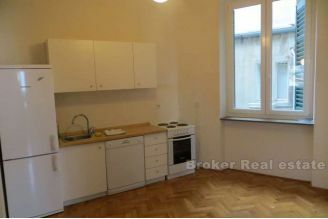 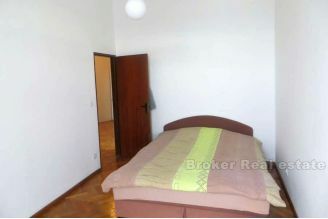 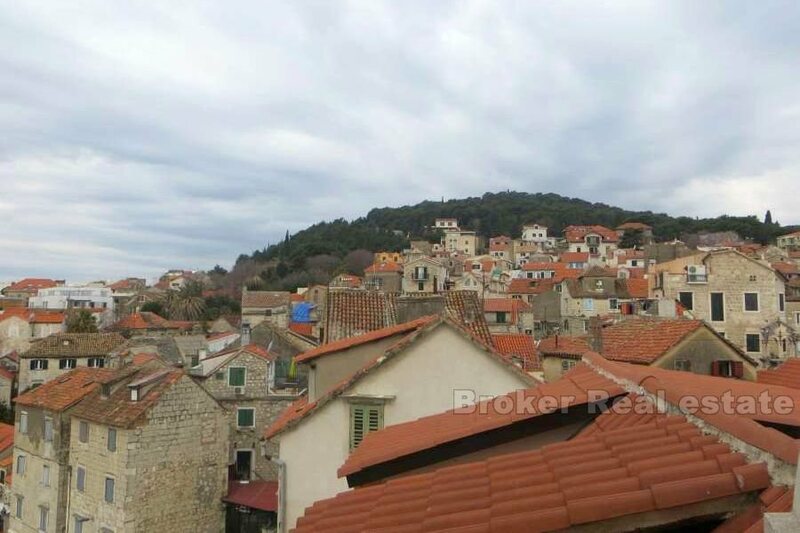 It is a two bedroom comfortable apartment (possible division into two units in the case of tourist renting). 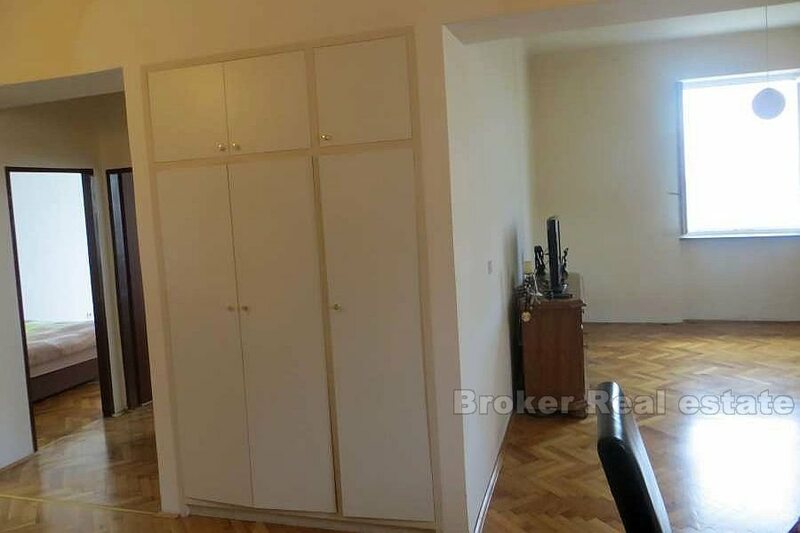 The apartment is almost entirely south oriented with its openings to the east and west (+ look at Marijan). 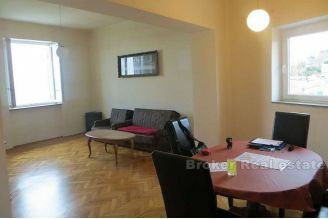 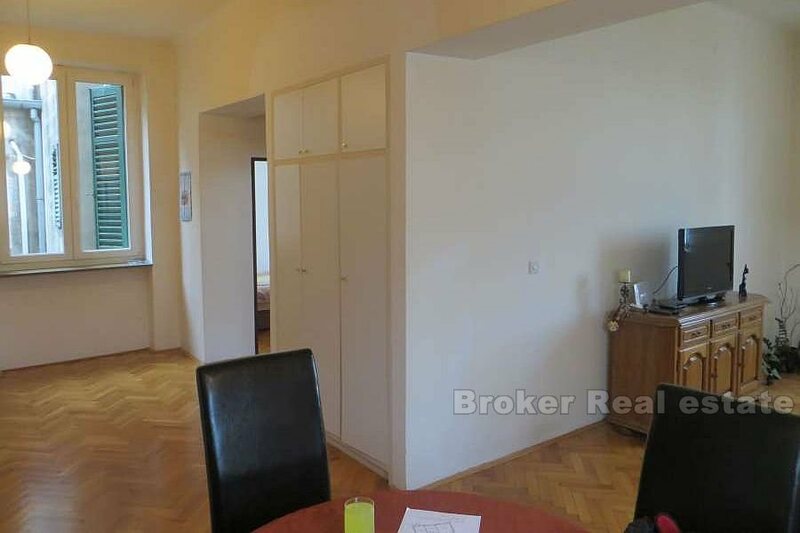 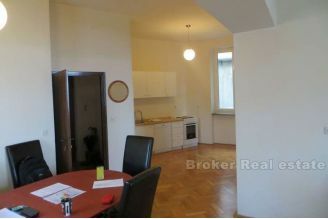 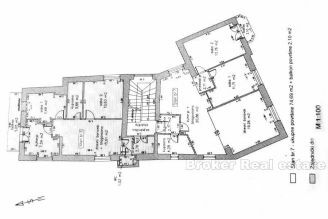 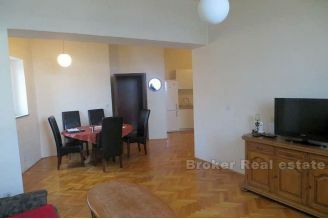 It consists of two bedrooms, living room, kitchen and dining room, bathroom and entrance hall (smaller hallway). Rarity on the Split real estate market.